A beautiful, family-oriented community. 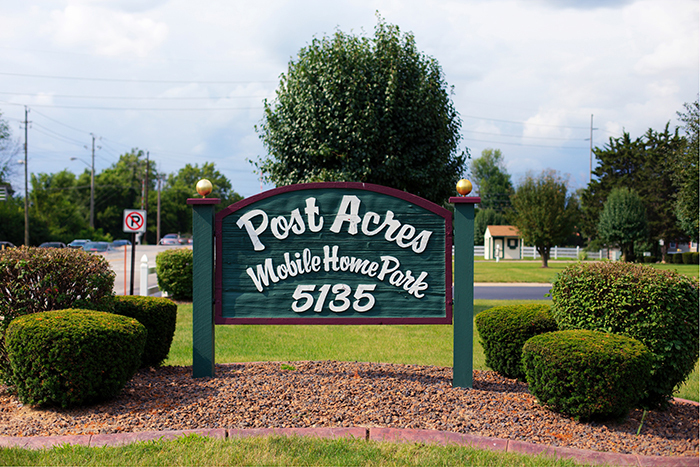 Located just minutes from I-465. Come by to see the lots we have available in this value-oriented community. We have the perfect home waiting just for you!